In the U.S., regulatory restrictions to dissuade banks from taking up risky lending practices have also seen a reduction in loans. 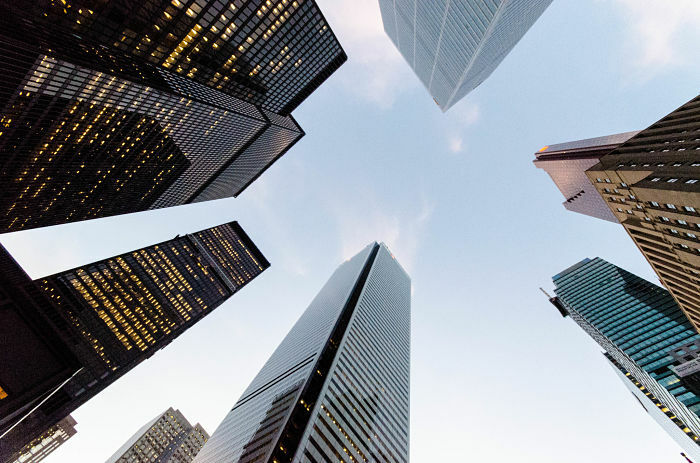 While banks have plenty of deposits, financial firms have changed the way it conducts consumer and mortgage loans, targeting the most creditworthy borrowers, whom are less susceptible to regulatory and legal issues. “Postcrisis compliance costs on banks is one of the very reasons why capital is being allocated away from the banking industry and into the investment management space,” Matthew Kerfoot, a finance lawyer at Dechert LLP, told the WSJ. Consequently, the financial sector remains one of the worst performing areas of the market. For example, the Financial Select Sector SPDR (NYSEArca: XLF) is up 4.6% over the past year while the S&P 500 Index gained 7.8%. The iShares MSCI Europe Financials ETF (NYSEArca: EUFN), which targets European financial companies, has plunged 16.1% over the past year while the benchmark Stoxx Europe 50 Index fell 4.6%. The broader iShares Global Financials ETF (NYSEArca: IXG), which includes global financial companies, has pulled back 1.3% over the past year, whereas the MSCI All Country World Index rose 4.2%.